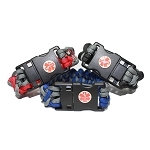 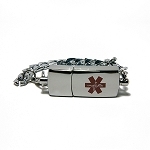 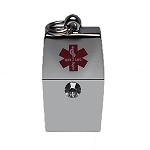 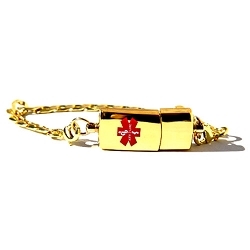 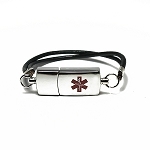 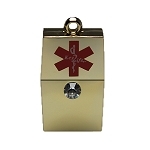 USB Medical Alert bracelets, necklaces, key chains and accessories can save your life. 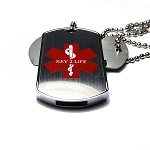 No need to subscribe to a monthly fee. 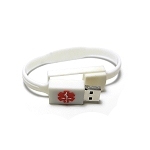 Just plug the USB chip into your computer and enter your medical history and emergency information.